Very near Surbiton Town Centre is this one-bedroom apartment on the first-floor of purpose-built Valley Place. Glenbuck Road is situated to the rear of Surbiton Station, for trains direct to London Waterloo. The property is located within easy reach of both Fishponds Open Space and the River Thames, while buses towards London or Surrey run through the parallel Victoria Road, home to the local Sainsbury's supermarket. This home boasts a spacious reception room with large triple-aspect windows. 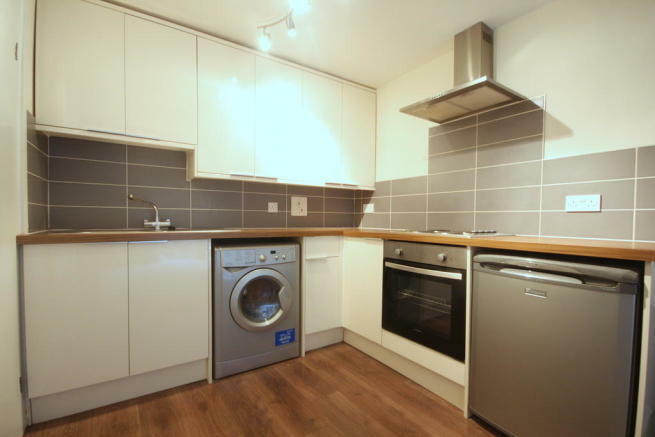 The flat also comprises a modern open-plan kitchen with integrated appliances, a modern bathroom with shower over bath, and a bright double bedroom of good size with inbuilt wardrobe. 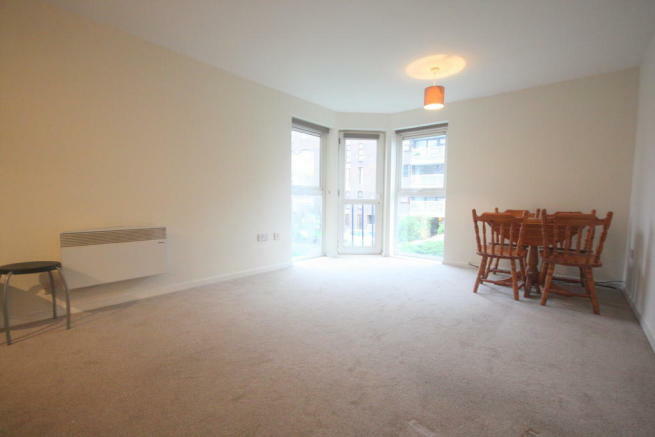 Access to communal gardens and allocated private underground parking. 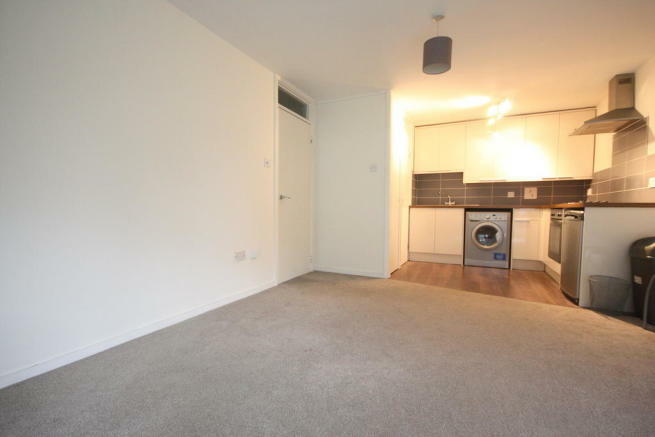 The property is offered unfurnished and available from the 7th of April. 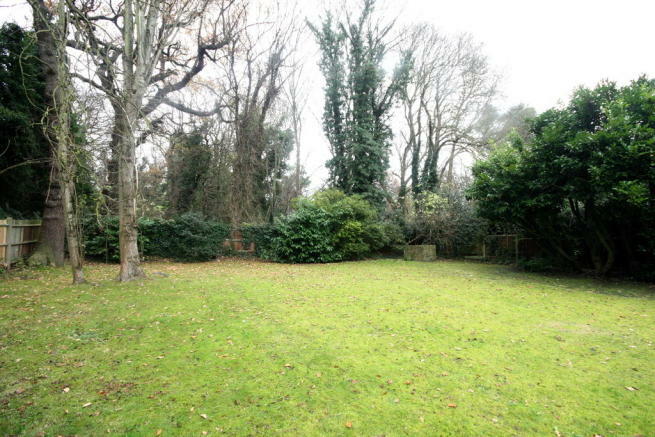 This property is marketed by Carringtons, Kingston Hill at £1,075 per month. Rightmove has calculated the price per week for comparison purposes only. Part of Application to Rent. Payment made by all tenants jointly, subject to the offer being accepted. Offer Accepted: The Holding Deposit hereby becomes the Agency Fee. The sum (£300) is therefore already pre-paid, and is subtracted from the total of fees payable by the tenant(s) before moving in. 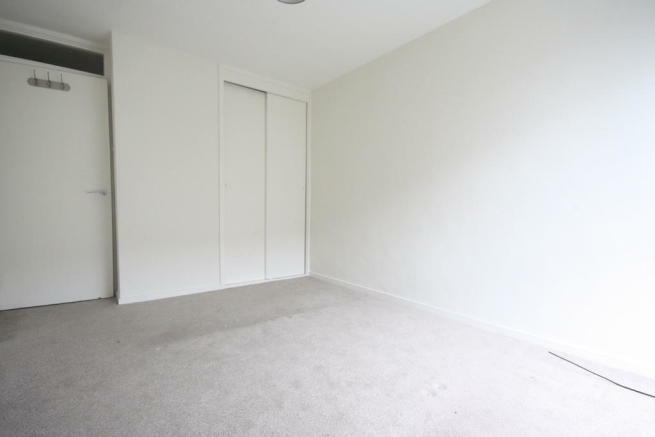 Offer Rejected: The holding deposit will be refunded to you. You Withdraw Your Offer or Referencing Failed: The holding deposit becomes non-refundable. Tenants: Income, previous landlord and credit check. 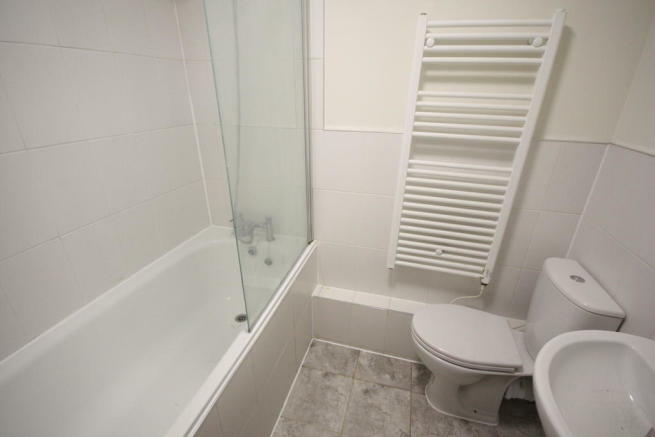 £50 per tenant. Guarantors: Income and credit check. £50 per guarantor. Each Landlord is different, but subject to their request, a deposit amounting to 8 weeks¿ rent may be payable instead of the standard deposit of 6 weeks¿ rent. Interest charged at the rate of 4% per annum above the Bank of England bank plc base rate. All tenants are joint and severally liable. Fees shown here are not exhaustive and do not include fees determined by property or tenancy particulars, such as the rent payable, security deposits (amounting to six weeks¿ rent), and third-party fees, charges or penalties. Please feel free to speak to a consultant for more details. From Introduction Only to Fully Managed tenancies, our fees are explained in our brochure. Please feel free to ask a member of our Lettings team for assistance. Property reference 175889L. The information displayed about this property comprises a property advertisement. Rightmove.co.uk makes no warranty as to the accuracy or completeness of the advertisement or any linked or associated information, and Rightmove has no control over the content. This property advertisement does not constitute property particulars. The information is provided and maintained by Carringtons, Kingston Hill.